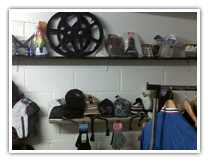 We offer a large range of accessories, spares and parts all at very reasonable prices which is important in the current climate. 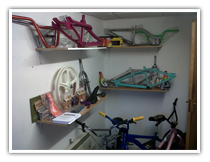 The parts are sourced nationwide to bring value to our local clients. 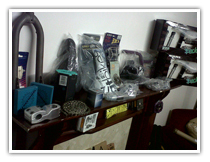 Parts can also be purchased reconditioned or refurbished for people on a budget. 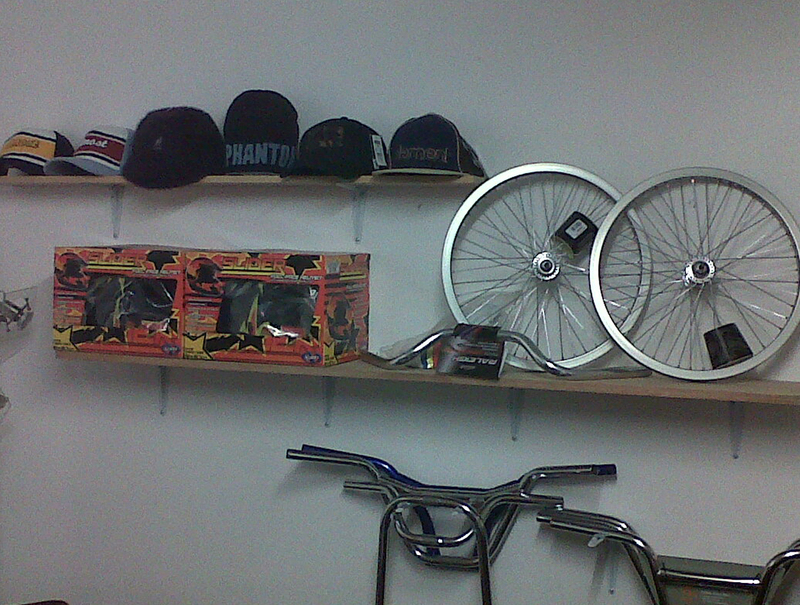 We specialise in 80's BMX parts but cover all genres. 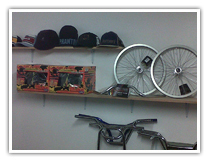 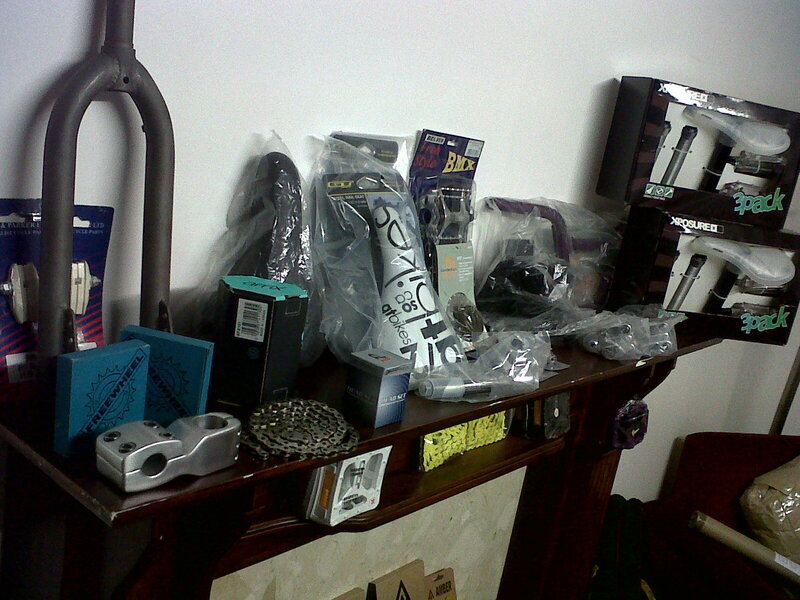 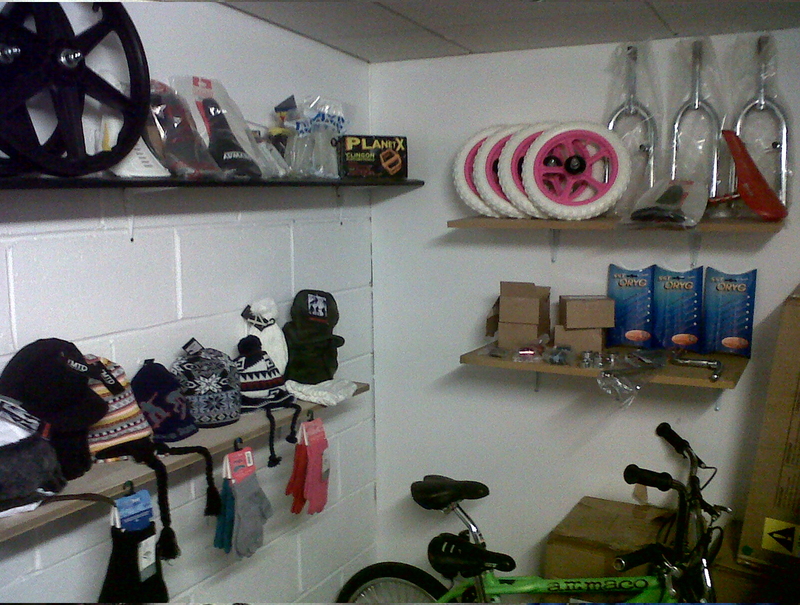 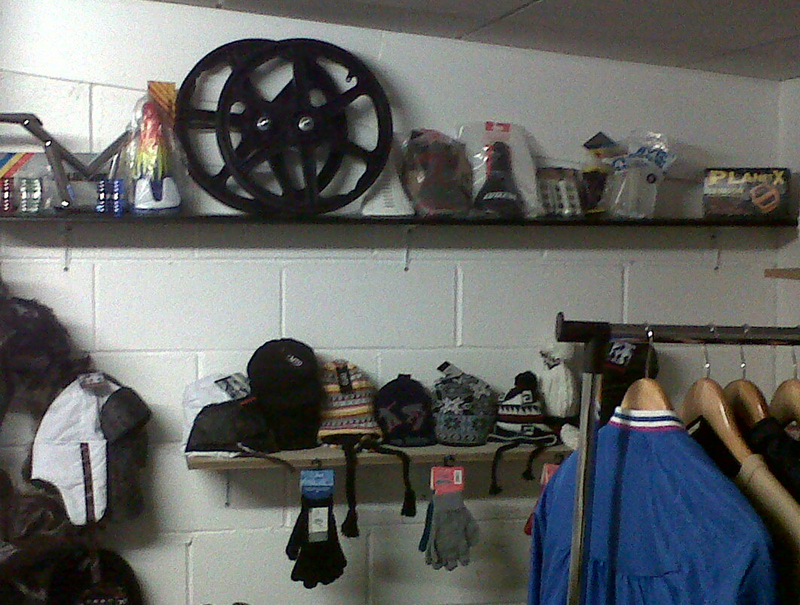 Tyres, forks, sprockets, handlebars, grips, frames, dusties, freewheels, tubes, brakes and much more. 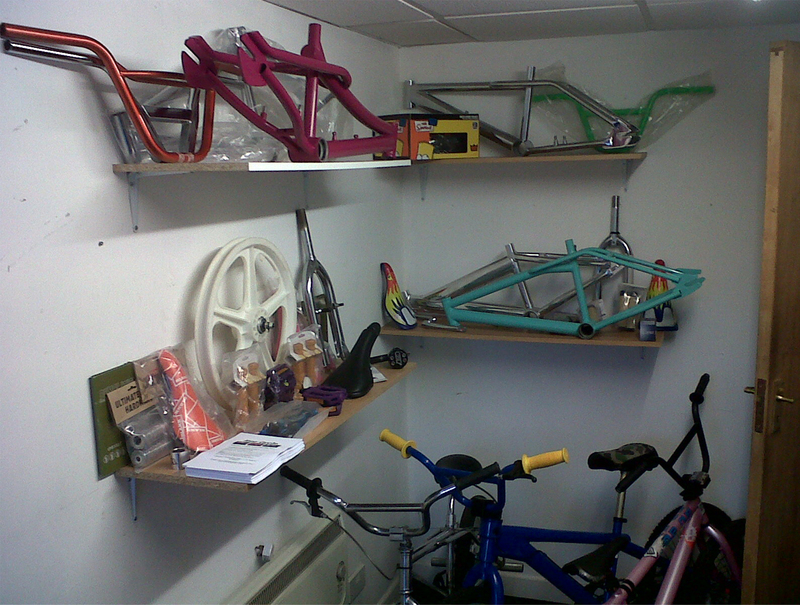 We can also source any parts you may need and can provide servicing, repairs and overhauling of your bike. 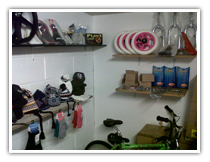 Come and have a look at our Aladdin’s cave!